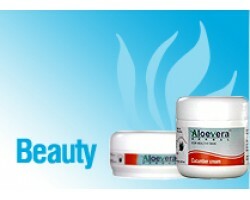 •	Prepare standardized galenicals (abstracts, powders, tinctures etc.) 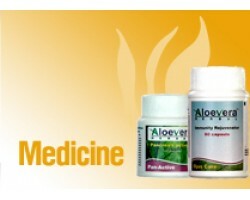 If one is to produce known pure phytopharmaceutical used in modern medicine more processing stages. 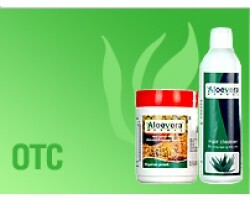 Aloe Aqua Mineral is a miracle food supplement helping all types of human disease, it contains 71 ty.. 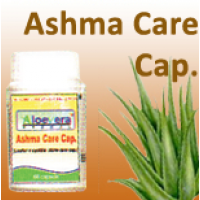 It is useful in 77 types of disease and it cures liver related problem like jaundices psoriasis of l.. 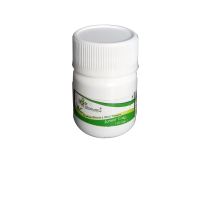 It is a rational fresh herbs extract combination of Mameluke,Neem chhal,Jaambu beej and Karela. 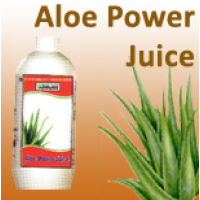 it s..
Aloe Power Juice 1 Ltr. 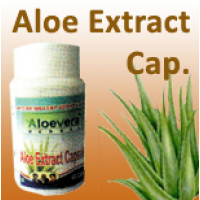 An excellent health drink that helps in seventy seven types of diseases eg. 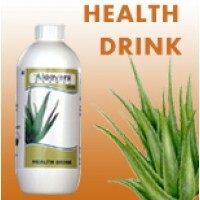 Liver related problems, ..
Aloe Power Juice 500 ml. 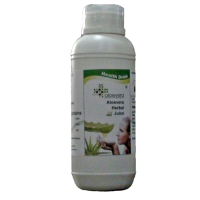 Aloevera Herbal Juice 1 Lt.
Aloevera Herbal Juice 500 ml. 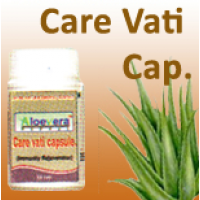 Care Vati 20 Cap. 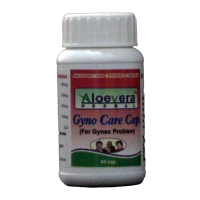 ..
Gyno Care 60 CapIt is useful in all types of Gynec problems and it stimulates Thyroidal&n..